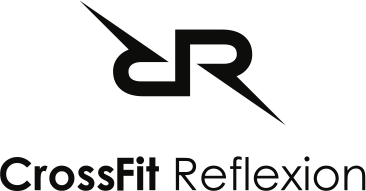 Newsletter December 2017 — CrossFit Reflexion | Rebuild. Advance. Arise. The holiday season is upon us and we would like to congratulate everyone for staying focused on their training goals. There are sure to be loads of distractions this holiday season and we encourage you to take each day in stride and focus on one day at a time. With the holiday season comes the occasional cold. Please if you have a cold stay home and recover , there is no amount of intense exercise that will make you better. If you are sick you should get some rest, drink plenty of water and prevent your cold from spreading throughout the gym. Both gyms have ample amounts of cleaning wipes around , we encourage members to wipe down equipment after you are done to help prevent and reduce illness. Please join me in congratulating this months athlete of the month. 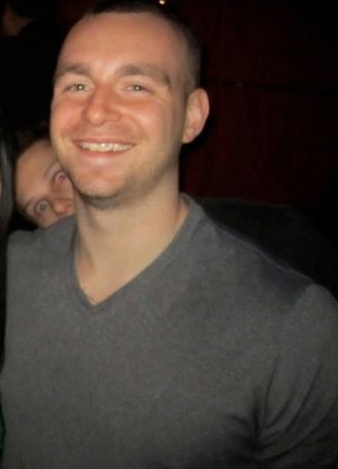 Gregg Thomson has definitely impressed us with his dedication to improvement. One could find greg on the weekends coming in early not only to work on his conditioning but to also address his weakness in mobility. We applaud Greg for focusing on the less exciting details of his fitness gains , it has definitely made an impact on how he performs in everything else. To be able to compete strongly with other friends in the gym during the open this year. Crossfit forces me to keep a clean diet and spend time working daily on mobility which has helped my back after a car injury several years ago. Great job to all of our competitors competing in this years Gobbler Gauntlet. Congratulations to Brian , Miguel, and Mike for their first place finish amongst a tough field of competition! A hard fought first place victory, way to represent fellas. Please don't forget the giving trees located at the front of both locations. Tis the season for giving and we know the children will be forever grateful for the gifts that they receive. With the upcoming cold and flu season upon us I'd like to throw out a helpful little tool that can help people stay out ahead of a cold or illness. Elite HRV is a free app that works with both iphone and android and works with a heart rate monitor to give athletes a score. The score ranges from 1-10 (10 being the best) and it tells us if and when we might be over-reaching and or under recovering. One simply takes a baseline measurement the very first day of use and after that the app will give a score based on how well you are recovering and or how stressed your body is at any given moment. This device is a great tool to add to your tool belt if you are deciding to try and push the limits of your capabilities. I recommend either the Polar H7 heartrate monitor or the the Wahoo Ticker , both run in the $49.99 area and can be found on amazon. ecember 9th from 5pm to 10 pm Holiday / 5 year anniversary party at Beaverton location. Published on December 01, 2017 by crossfit reflexion.